Aggie Health tracks your calorie, macro, and micro nutrient consumption in the UC Davis Dining Halls. 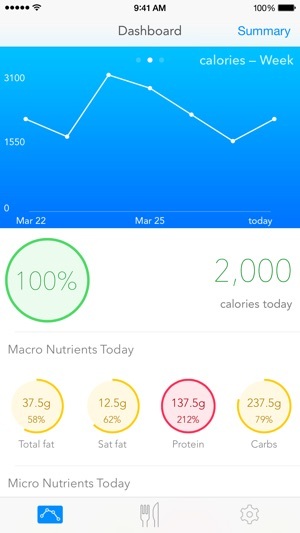 - Track calorie, macro, and micro nutrient consumption on the day, week, and month level. - View menus for Segundo, Tercero, and Cuarto dining halls. 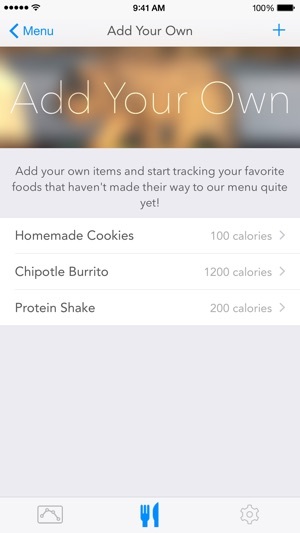 - Add your own items to a custom menu. 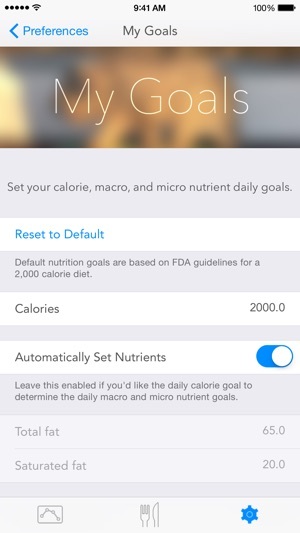 - Set daily consumption goals for calorie, macro, and micro nutrients. 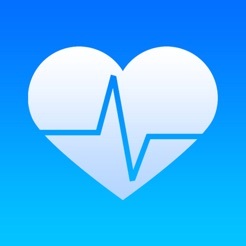 I use this over Apple Health. It's easy, fast, and even if you forget what you ate, there are pictures to help trigger your memory. 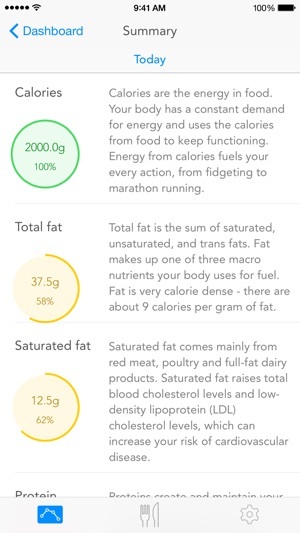 Overall top notch health and fitness app. 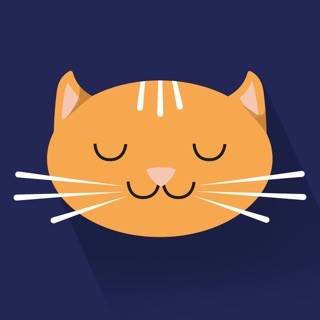 A handy app to have around just to have a constant source of guilt to motivate further action. A convenient tracker and calculator with a cleanly designed UI to boot. A trip to the ARC later.